Ulster Rugby offers clients a wide range of advertising options, each of which can be customised to target different markets in order to achieve your organisational goals. We have a strong online presence, with over 200,000 people visiting this website per month. Online advertising services include performance tracking and a full analytical report upon completion. This is your opportunity to connect directly with our far reaching, family-friendly, fully-engaged audience of almost 1 million digital users each and every month. Ulster Rugby can offer clients homepage and content page MPU spaces, webpage sponsorship and digital programme advertising throughout the Ulster Rugby website. 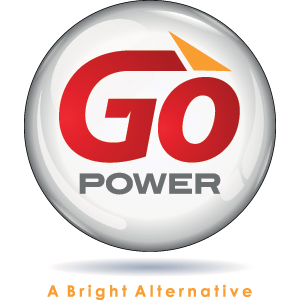 Advertising space can be booked on a monthly or season long basis and is charged at a CPM rate. For further information or to access a digital rate card please contact Sara-Louise Bowman on 028 9049 3222 Ext. 241 or email sara-louise.bowman@ulsterrugby.com. Our match day programme is a first class publication and the ideal vehicle to create brand awareness and association with Ulster Rugby, it’s supporters and corporate clients. With the flexibility to change your advert on a weekly basis, you can convey key messages and up-to-date special offers to the Kingspan Stadium crowd who are a strong “ABC 1” audience. 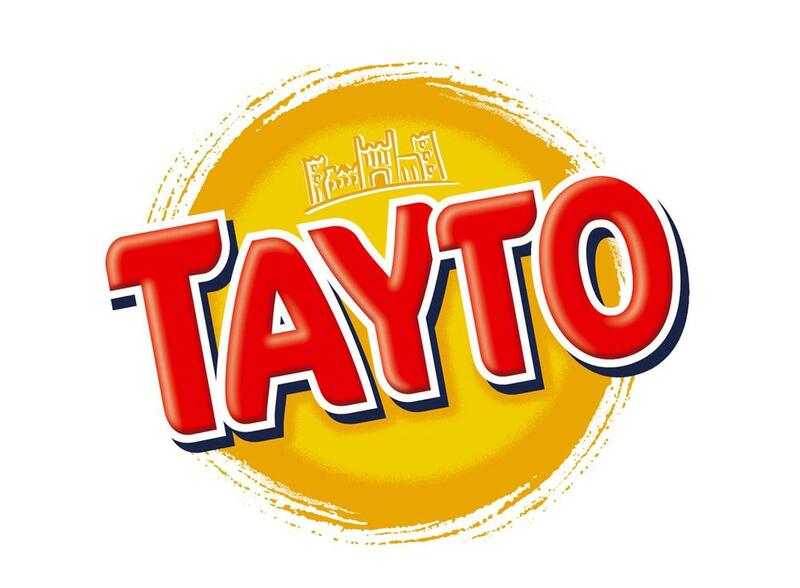 The programme is sold by local rugby club members who are passisionate about the sport as well as the success of Ulster Rugby and work hard to promote the programme and any additional competitions. The programme is also available to a digital audience, with the potential to directly link your ad to your website or a current online promotion or campaign. To advertise in our match programme please contact Sara-Louise Bowman on 028 9049 3222 Ext. 241 or email sara-louise.bowman@ulsterrugby.com. Advertising at Kingspan Stadium creates a positive brand association between your company and Ulster Rugby, positioning your brand at the forefront of people’s minds. 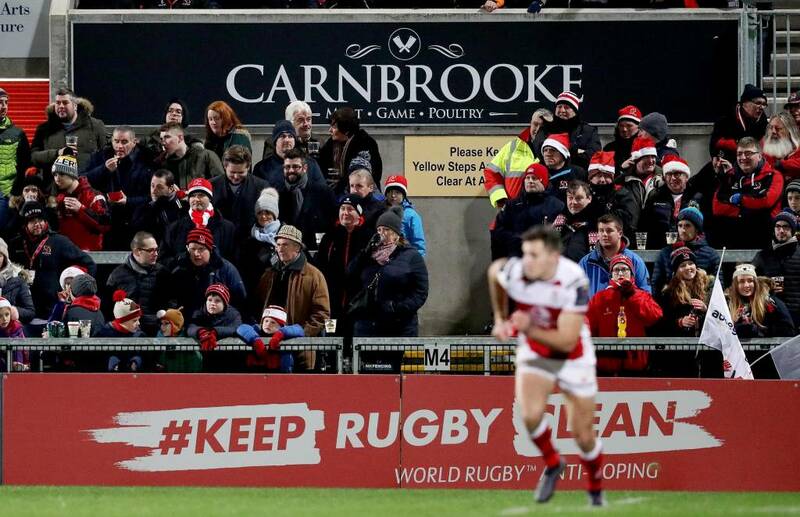 Through perimeter and ground advertising businesses can attract the attention of up 18,000 supporters who follow Ulster Rugby at Kingspan Stadium and thousands more world-wide who watch the games on television. There is also the opportunity to advertise on the stadium’s two ‘Big Screens’ located in the North East and South West corners, which can promote your message to supporters within the stadium via still or video adverts. The range of advertising options offered by Ulster Rugby, can all be customised to target different markets to ensure that the goals of your company are met with success. To advertise at Kingspan Stadium please contact Neil Hanna on 028 9049 3222 or email neil.hanna@ulsterrugby.com. » One of the most prominent advertising locations within the Stadium Bowl, a prime camera-facing location. » Rear signage on the Big Screens can be sold separately or as a pair. » Connect your brand with Kingspan Stadium – signage on the Memorial Stand screen is visible from Mount Merrion Avenue.